10-13 May, Viareggio. 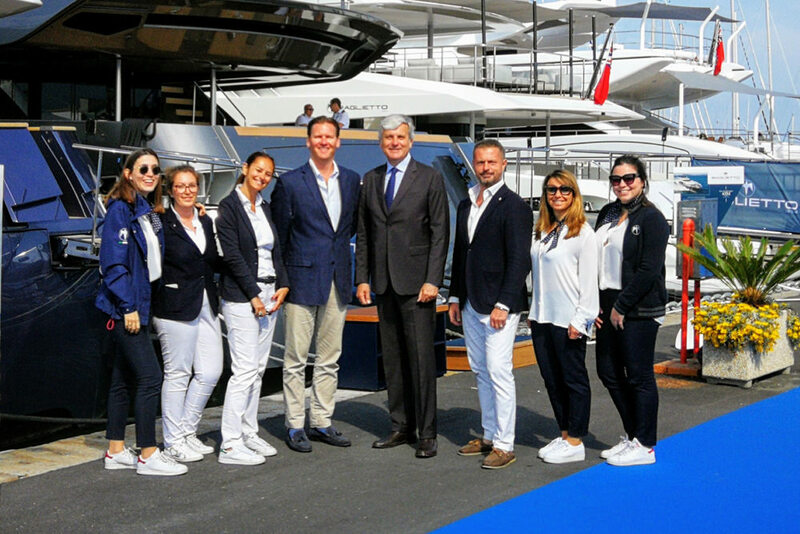 Baglietto, Bertram and CCN were out in force at the Versilia Yachting Rendez-Vous in Viareggio. 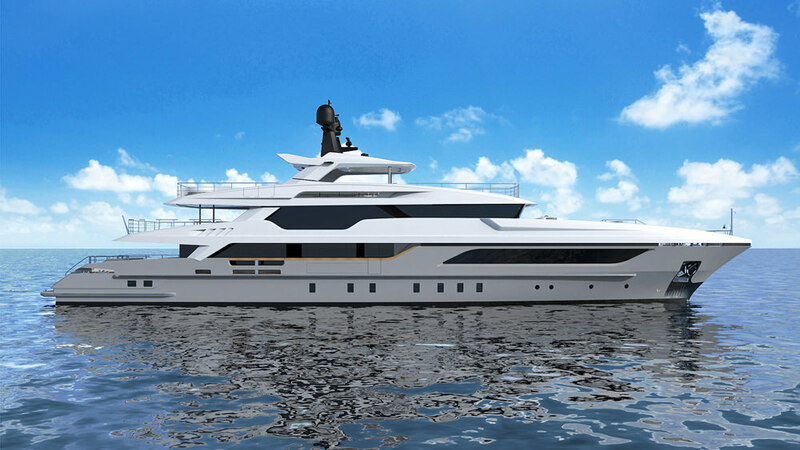 Baglietto exhibited 48m Andiamo, 46m Lucky Me (awarded ‘Best of the Best’ by Robb Report in 2017), 43m Pachamama, the first in the new Fast range, as well as the MV13 and the military vessel FFC15. In a rich programme of events, the shipyard also partnered with the Marcorossi art gallery, and the historic 4.5m Baglietto Popi was exhibited in the main square in nearby Pietrasanta. 20 March, New York. 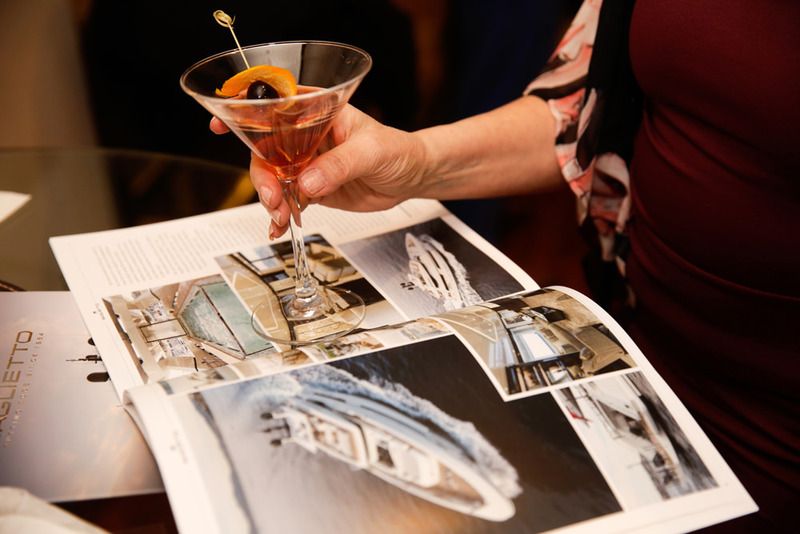 Baglietto presented its company heritage and philosophy to an invited audience of HNWIs and members of the luxury lifestyle press during a dynamic event at the exclusive Core Club on East 55th Street in the centre of New York City. 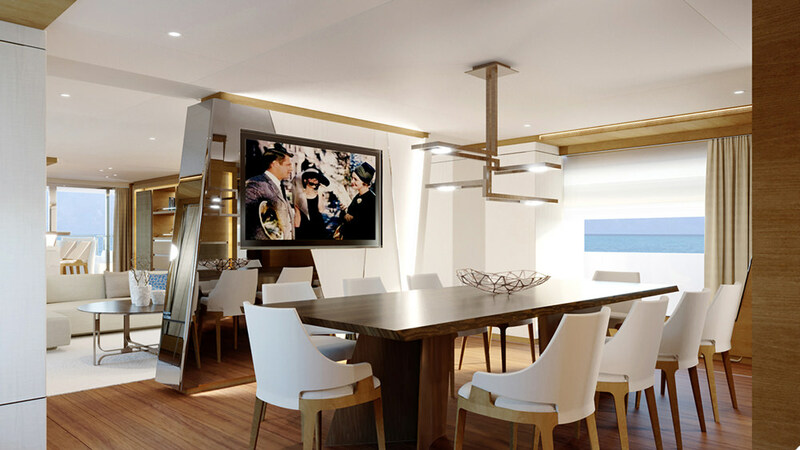 “As a meeting point for a geographically and socially diverse set of wealthy people, the Core Club in Manhattan was the ideal venue for Baglietto to introduce potential clients in the thriving US market to our iconic brand,” says Michele Gavino, CEO of Baglietto. February, Fort Lauderdale. 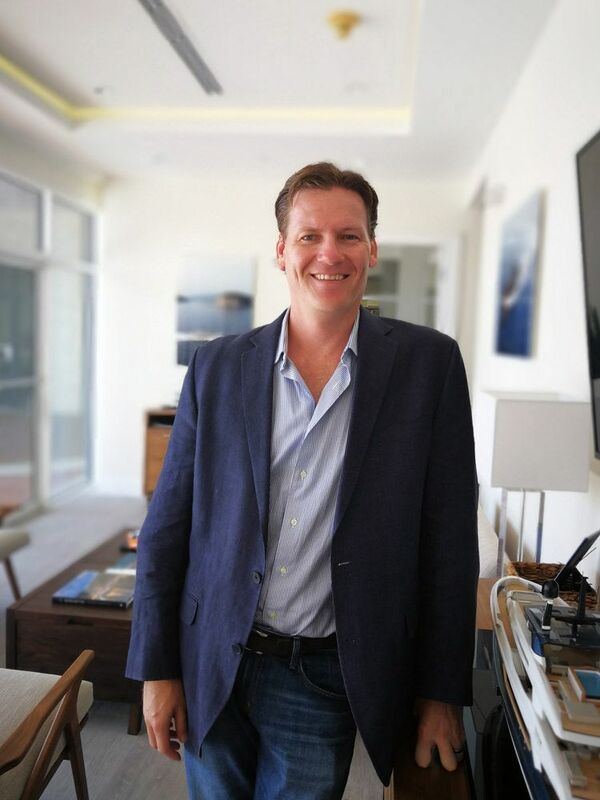 Grant Colin Henderson was appointed Sales Manager for the Americas with the goal of expanding the presence and visibility of the Baglietto and CCN brands in the US and Latin American markets. Above: Grant Henderson, Baglietto and CCN Sales Manager for the Americas. 14-20 May, Milan. 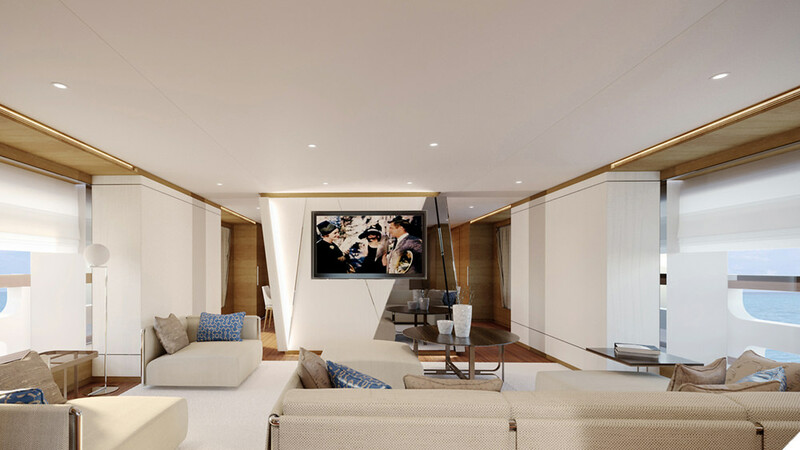 For a few days each year, the heart of Milan’s fashion district becomes a virtual superyacht marina during Montenapoleone Yacht Club. Baglietto partnered with Panerai, the famous Florentine watchmaker, to showcase scale models of its fleet in the flagship store in Via Montenapoleone. It was a match made in heaven, since in the 1930s Panerai supplied the first luminescent watches to the Italian Navy, for which Baglietto built various military craft, including the historic MAS torpedo boats. 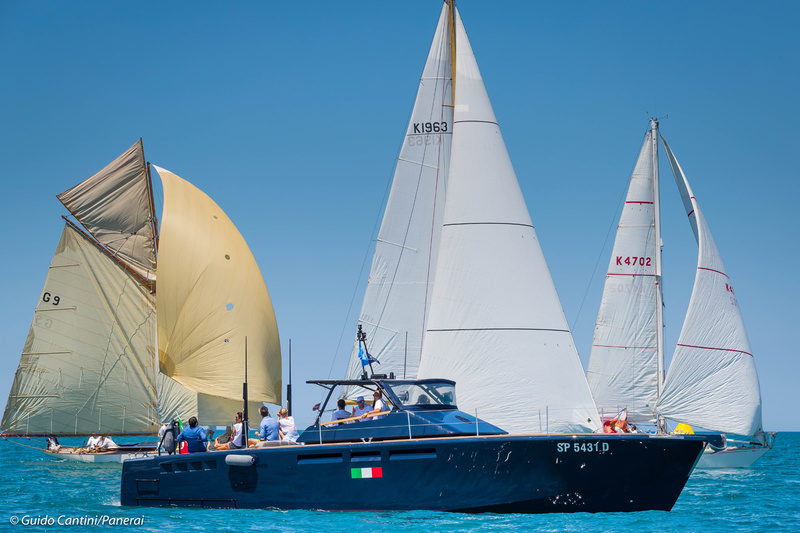 The partnership continued with the Panerai Classic Yacht Challenge in early June in Monte Argentario, when Baglietto participated in the sailing yacht regatta with the MV19 (left) that played host to classic sailing yacht enthusiasts and our own motoryacht clients. Above: The Baglietto MV19 at the Panerai regatta in Antibes. August, La Spezia. Hull #10228, the new 48m T-Line displacement motoryacht, became the latest Baglietto to launch from our shipyard in La Spezia. An evolution of Andiamo, the yacht’s timeless exterior profile was designed by Francesco Paszkowski to capture the essence of the Baglietto’s design DNA. 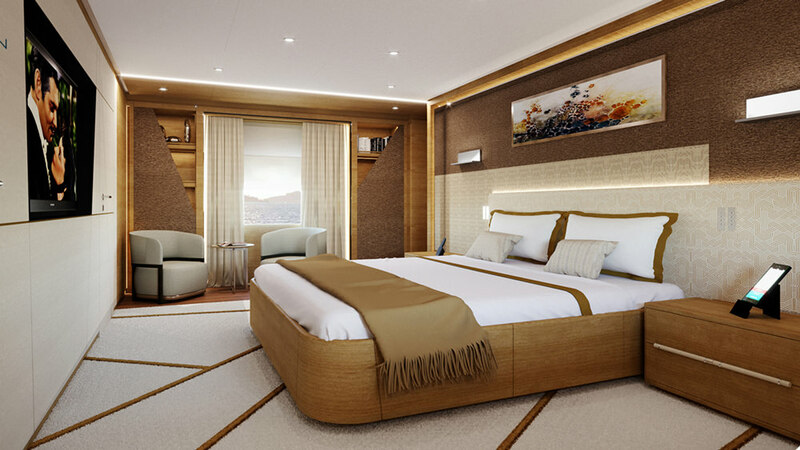 The interiors, on the other hand, were created in-house to be modern and refined yet warm and welcoming. 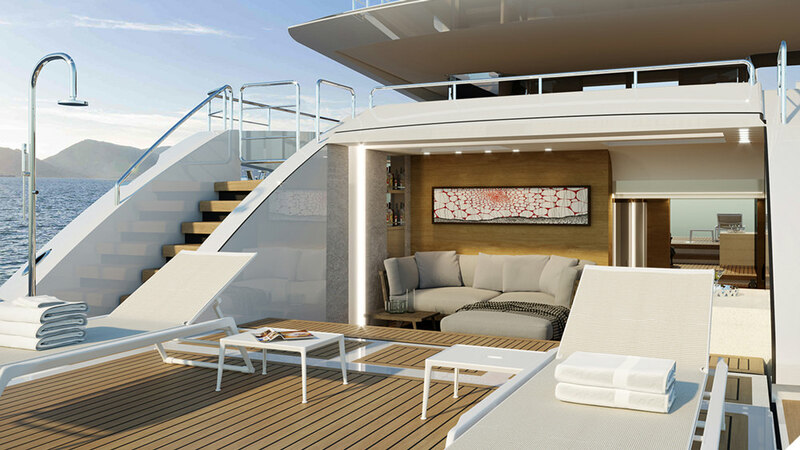 The new steel and aluminium yacht will make its international debut at the 2018 Cannes, Genoa and the Monaco Yacht Show. More about this yacht in the next issue of LOGBOOK. 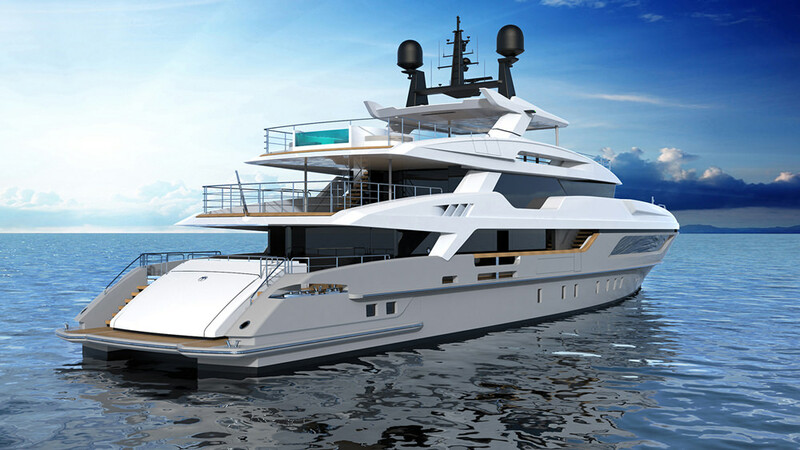 the new 48m T-line Baglietto was launched in August.